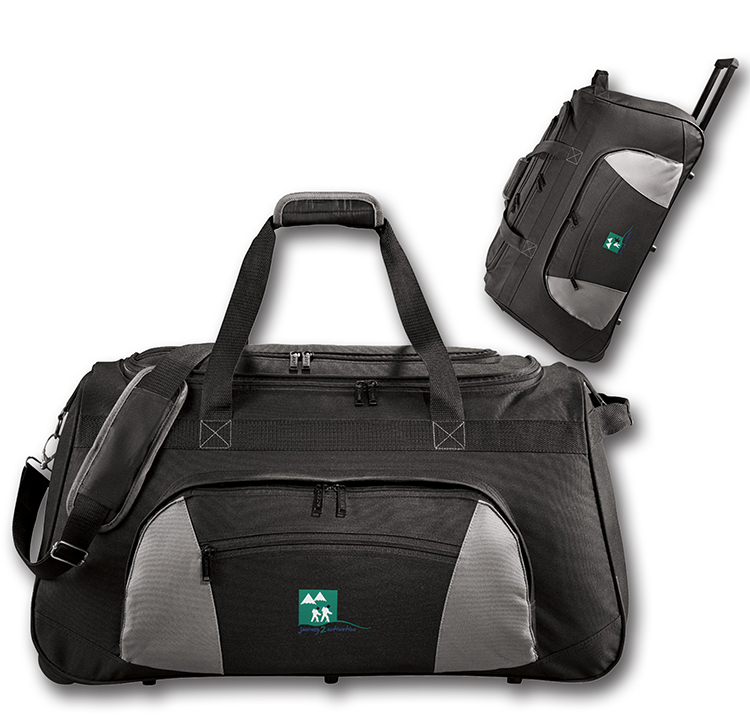 The Excel is made of 600d Poly Canvas and has a large main zippered storage compartment. The main flap has additional zippered storage compartments for quick access to smaller items. There are also two zippered front pockets for storage and organization. The hideaway wheeled system with 14” telescoping handle makes it great for traveling! The bottom board and feet add extra protection and durability. 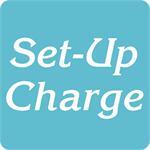 For logos: Add a set-up charge of $55.00 on new orders; $25.00 on re-orders. Full-Color Imprint (Photograffix) and Embroidery are also available. Call for details.